For quick, secure, and discreet crime scene cleanup in Chicago, IL, you may count on The Friendly Cleaner. We provide a variety of remediation and decontamination services to law enforcement, corporate clients, and individuals. Our team works hard to return your property to a normal state. With our experience and expertise, you can expect results according to your schedule. We understand the difficulties that you may be going through. From hoarding cleanup to vehicular decontamination, we provide comprehensive services that you can count on. We assess the scene carefully, devise a decisive strategy, and enact solutions that will restore the condition of the scene. It is never easy to confront what may be left at the scene. Hire a professional crew who demonstrates professionalism and proper discretion at all times. Our company emphasizes thorough cleanup and decontamination methods while ensuring all property is respected. We do the hard work, so that you may focus on moving forward. 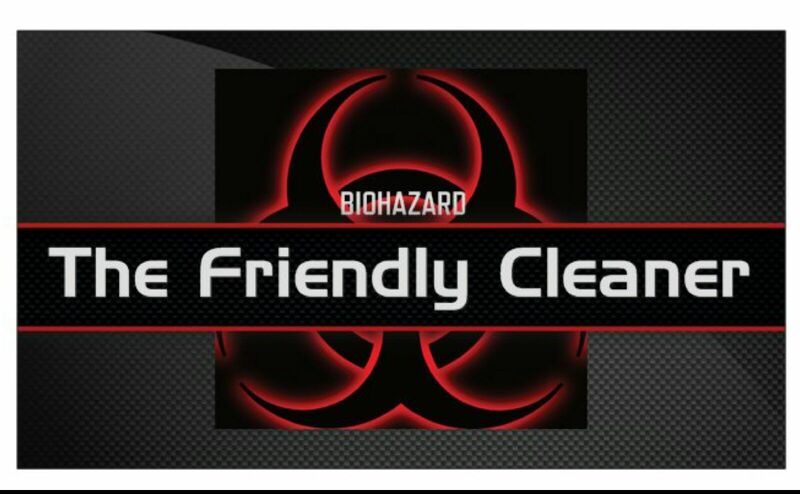 The Friendly Cleaner provides a host of biohazard and forensic remediation solutions throughout the area. If the service you need is not listed, do not hesitate to call or contact us via email. We will do our best to accommodate your needs. Crime, accident, and hoarding scenes are sensitive matters. By hiring our company, you can feel at ease knowing that we are on the job performing cleanup and decontamination to restore your space. Our cleanup crews arrive at every site fully prepared. We utilize the latest safety equipment and uniforms to minimize the spread of germs and biological material. Also, we observe the proper disposal methods in every job we conduct. Contact us to request site cleanup and decontamination services. We are based in Chicago, IL, and we serve Illinois, including Kent County, MI, and St. Louis, MO.